Wii » Brewology - PS3 PSP WII XBOX - Homebrew News, Saved Games, Downloads, and More! While Sony and Microsoft are announcing Titles for their systems, Nintendo is Introducing a Brand New Console. Bragging that You don’t need a TV to play, It uses Wii Controllers, Motion, Video Chat, Stylus, Touch Screen Contoller and many more features. Is this just another Gimmick like the Wii before it? or was the Wii put out as a treat of what is to come? Wii 2 In The Works? We Want To Hear From You! 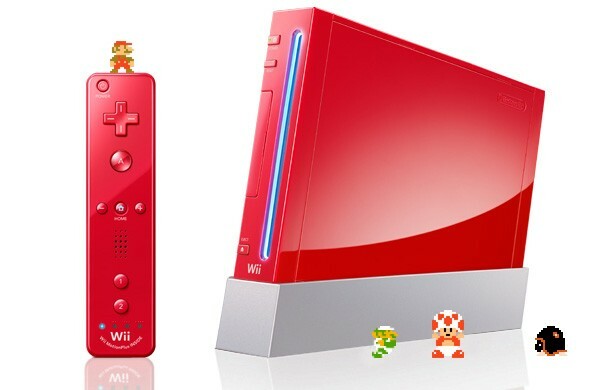 With all the rumors of an upcoming Wii console, what do you think it will be like? 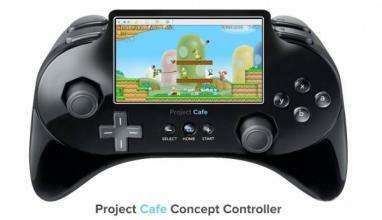 Do you really think there will be HD touch-screens in the controllers? Do you really think the graphics will be more advanced than the PS3 and 360? And do you really think the console will be for $400? And do you really think the console will come out in 2013? CLICK HERE TO GO TO THE FORUMS! I’m really interested in what you all have to say. Personally, I don’t think this ‘Project Cafe’ is real, though. Of course, they are developing a new console, but just because the price dropped for the Wii doesn’t mean that a Wii 2 is coming any time soon. 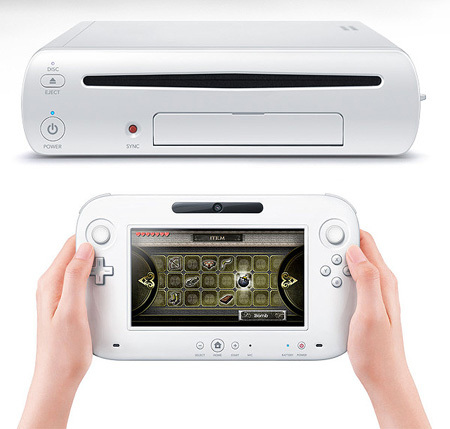 I would suspect a revealing of a Wii HD or a Wii 1.5 versus a full successor. What are your thoughts? Microsoft Leaks First XBox 720 Image! File Still On Their Servers! Oh, wow! This is no April Fool’s Day joke! Just hours ago, a user of Microsoft’s developers forum by the name of Kit3Katz has found and released information on a folder on Microsoft’s XBox website’s server! All that was in the directory an few corrupted images, two green banner images, and this image! Unfortunately, the directory has been removed and all that remains are a few back ups! 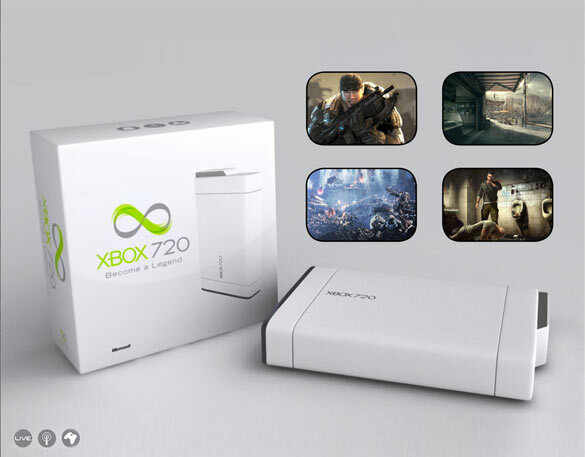 But here is the new XBox 720!! No files in that directory contained any information on specs, but it is widely believed that it will be announced and released alongside Windows 8 as it contains many cross-platform system structures. Looking at the games depicted, there is definitely Gears of War, but the other three games are yet to be identified. Also, notice that no disc tray is visible! Perhaps Microsoft is going to go the way of the PSP Go!? Or will it take on the challenge presented by its new slogan of, “Become a legend” ?? Brewology Hopes You Had A Splinded Holiday! The team at Brewology hopes that everyone had a safe and joyous Christmas yesterday, Kwanzaa today, and even a great week of Chanukah, earlier this month. We are glad you’re visiting this site and hope to continue giving back to you! Hey! You have a Facebook and want to be closer than ever with us? Well, head on over to our group page! It’s not much now, but soon, we’ll be providing a bunch of exclusive content through it, quick updates, and a bunch of other stuff! 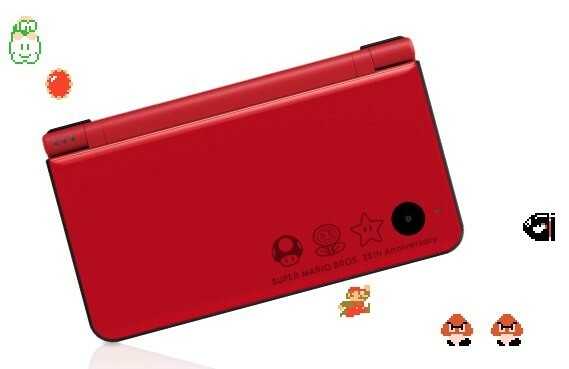 For Mario’s 25th birthday, it looks like Nintendo is selling a special edition Nintendo Wii and DSi/DSi XL. The Wii will be coming out with the new Wii Motion Plus controller that we’ve posted about earlier, but it will also come pre-installed with a special edition of the original Super Mario Brothers game! It’ll be jam packed with custom sprites like new bricks. It will be out on November 11th for ¥20,000 ($241). 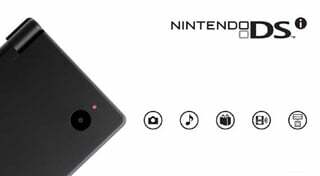 However, there is no release date or price stated for the DSi/DSi XL, yet, but it appears to be the same date as the custom edition Wii. No confirmed date, but Nintendo announced that it will eventually be releasing its Wii Remote Plus that was leaked out early through GameStop’s online advertisement. The new controller is a Wii Motion Plus attachment integrated within a Wii Remote. Pretty nifty, but hopefully Nintendo will release this at the same price as the current model and phase the older one out. No price has been announced. When asked during an interview about the core game experience to expect from the new Zelda game, Skyward Sword, Nintendo’s Eiji Aonuma revealed some interesting tid-bits. He mentioned the game will not be as “big” as Twilight Princess, the current latest installment, but that the franchise will return to the roots of what makes Zelda games, in general, fun to begin with. Skyward Soul is supposed to head “back to basics” which includes “boiling it down” to make the game “compact yet solid” while building it around the fundamental elements of what great Zelda games are made of. One of the most fantastic gaming devices/ services I recognized from this year’s E3 conference was “OnLive”. OnLive is a play on the word, “online”, and for fully-justifiable reasons. With OnLive, any compatible device that can connect and run the OnLive client with at least a download rate of 5mb/s will be able to play HD gaming content wherever they have internet access. The content is streamed through the client to whatever independent device that is compatible with the service and then is able to play HD content on that device. At E3, the game shown off as a working title was Borderlands, an exceptional first-person shooter MMO game. The device that the game was played on was none other than Apple’s new iPad, a device known for being “just a large iPod touch”. Microsoft has been questioned for a long time about making a hand-held gaming device and have dodged questions. Now, it seems that they are at least a little bit closer to providing such a device. Now, however, it seems any device capable of creating a method of input, like the iPad’s touch screen or perhaps a USB peripheral gaming controller (not mentioned, but to be expected) will be able to stream HD gaming content that looks just as great as the modern gaming generation as played on Xbox 360 – but seemingly limitless. This type of technology truly brings to question the concept of the future of hand-held devices and battery power consumption standards. For me, personally, I look at this type of technology and see visions of the 90’s when Sega Channel was still pumping.